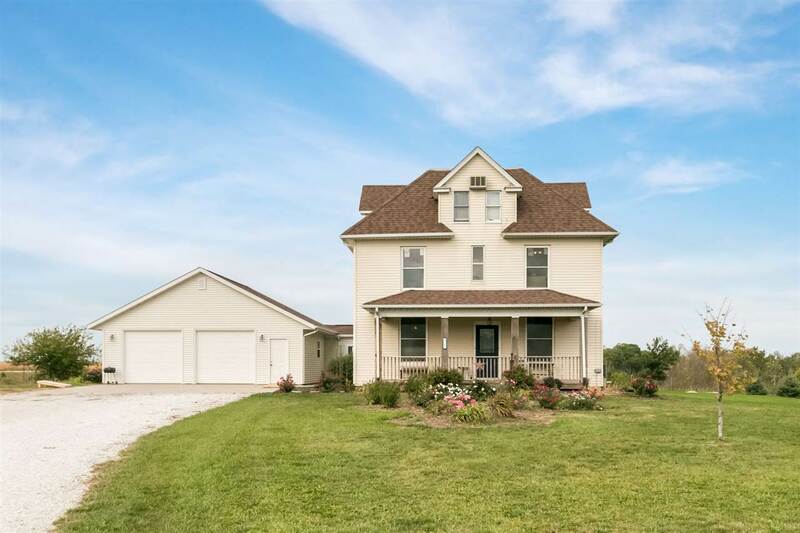 **LARGE HOME on ACREAGE on the edge of Washington IA** 5 Bedrooms, 2.5 Baths on 3.64 acres! Oversized 2 car attached garage (breezeway between home and garage). Open deck & 4 seasons room! Spacious rooms throughout & Master Suite in attic! Formal Living Room, Formal Dining Room, Parlor and Large Kitchen! Egress in newly poured basement with potential for added living space (laundry in basement)! Country living that&apos;s close to city amenities! PRICED BELOW ASSESSED VALUE! Call today! !